A strong social services program can make a big difference in a community. It’s why some of New Haven’s own residents run the city’s Youth Stat program, a school-based intervention program seeking to reduce justice involvement and improve health and wellness outcomes in students from elementary and postsecondary education. Those who did receive notifications via text weren’t given the total picture, however. The text notification was incomplete. Just about everything we do begins with a conversation. And when doing those things, there are more conversations every step of the way. When we began working on collaboration and work processes 15 years ago, given the limitations of technology at the time, we did not have a well-developed conversation system. At this time ten years ago, the United States was hit with one of the worst natural disasters in its history. 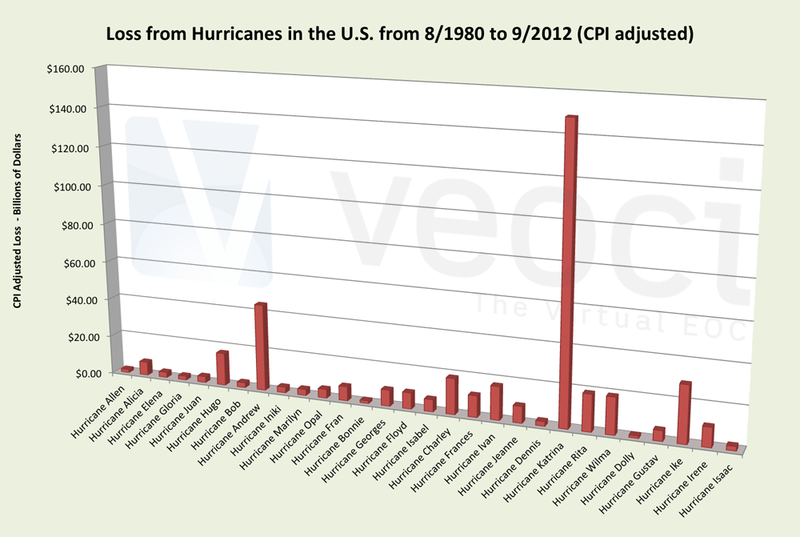 In a previous blog, we posted a graph that showed Katrina to be in a league of its own among Hurricane damage. 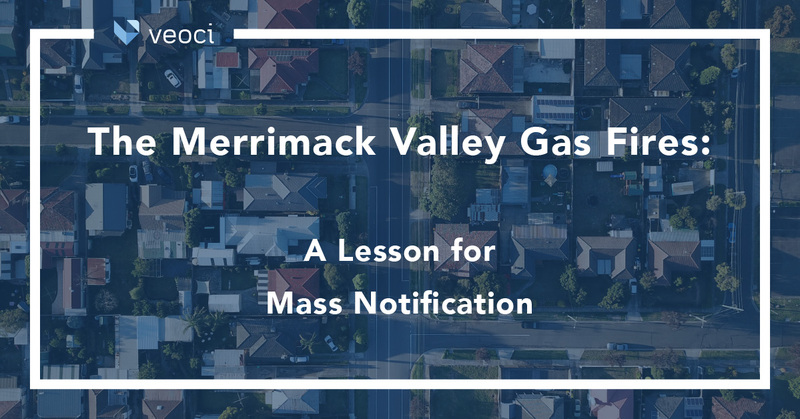 Mass Notification Systems are now an accepted and integral part of many institution and organization emergency response plans. 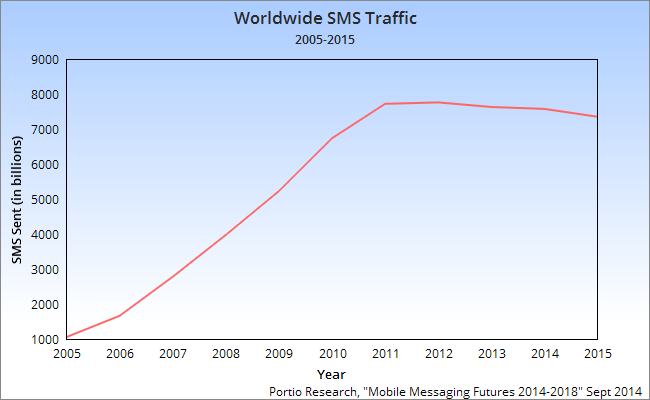 In response to demand, over 100 companies now offer mass notification systems, accompanied by the expected drop in pricing, with some even offering rates below 1 cent per message. 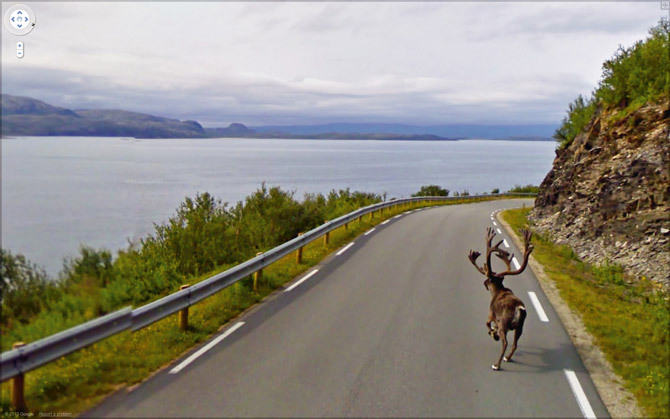 While flipping through National Geographic Magazine’s photography issue (October 2013), I came across a Norwegian landscape with a lake in the foreground, distant hills, a gray, cloudy sky, and—surprise!—a lone reindeer, galloping along the road.